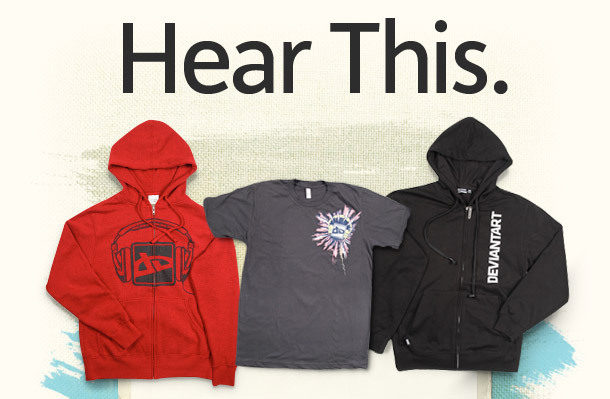 Amazinglystylish, modern hoodies with built-in headphones are available right now at deviantART.Turn on. Tune in. Rock out. To ensure delivery, please add fella@deviantART.com to your address book.